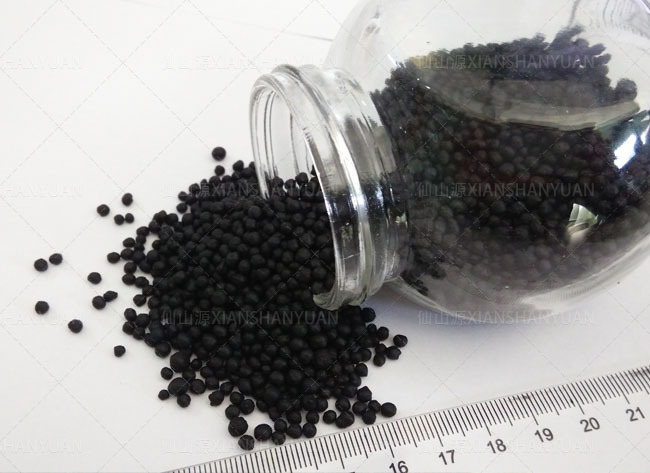 The Seaweed granular organic fertilizer is made made from the raw materials of seaweed, amino acid, humic acid, and other plant nutrients by advanced technology. 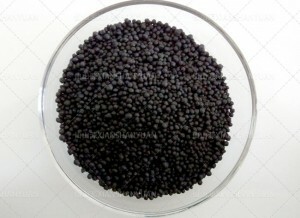 Seaweed and Amino acid can promote the crops growth and enhance the capability of resistance to drought, cold, lodging, saline and alkaline, make the vegetables and fruits have more beautiful appearance and good tastes. The NPK and trace elements can help plants have a healthy growth and quality yield, it reduce the pesticide using at the same time. 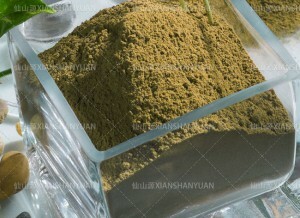 Broadcast Application: Broadcast the seaweed organic fertilizer before planting, Dosage: 800-1200kg/ha. 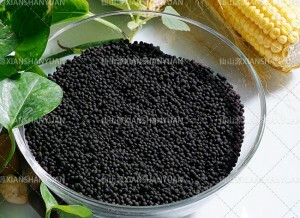 Furrow Application: Furrow and embed the seaweed organic fertilizer, Dosage: 800-1200kg/ha. 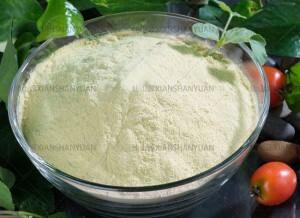 Apply 3-4 times in whole growing period.